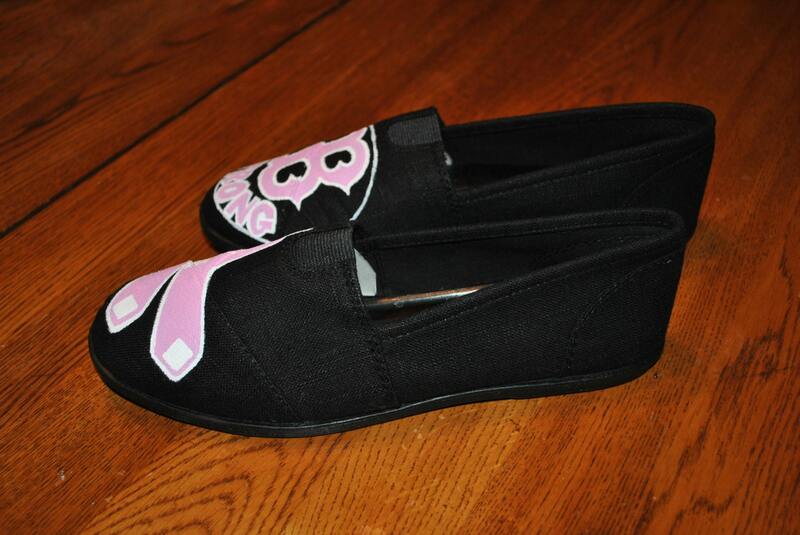 These are just an example of what you can custom order,. 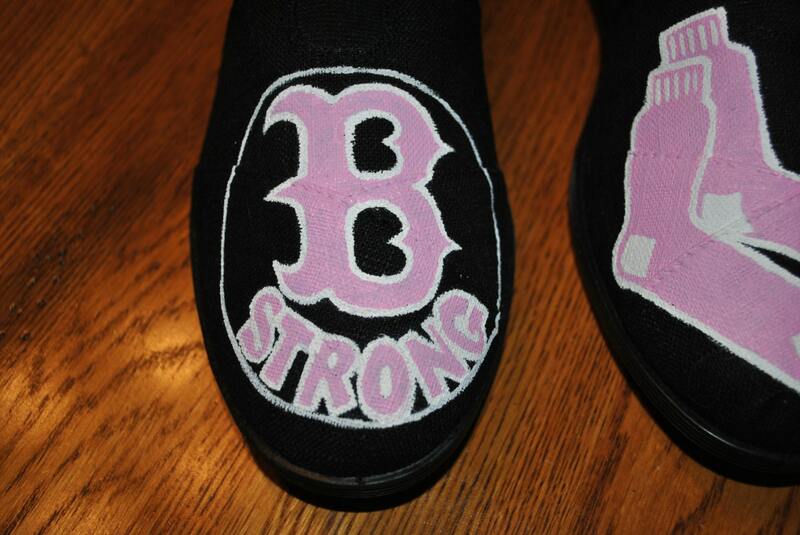 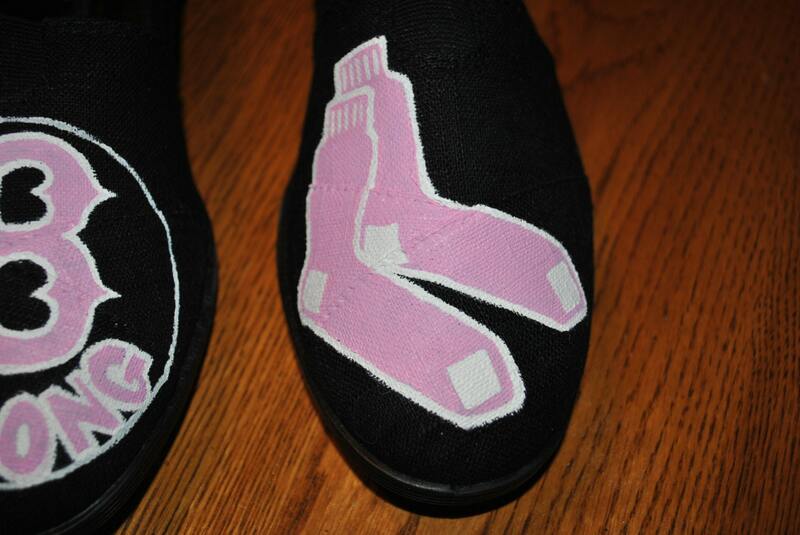 A very sweet nurse excuse me X-Ray Tech requested Boston Strong but in pink and white..on Black slip ons. 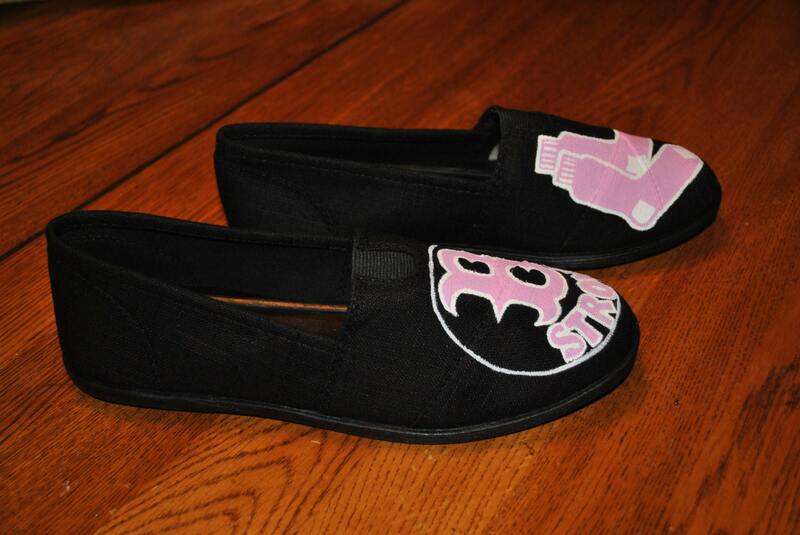 And this is what I cane up with. 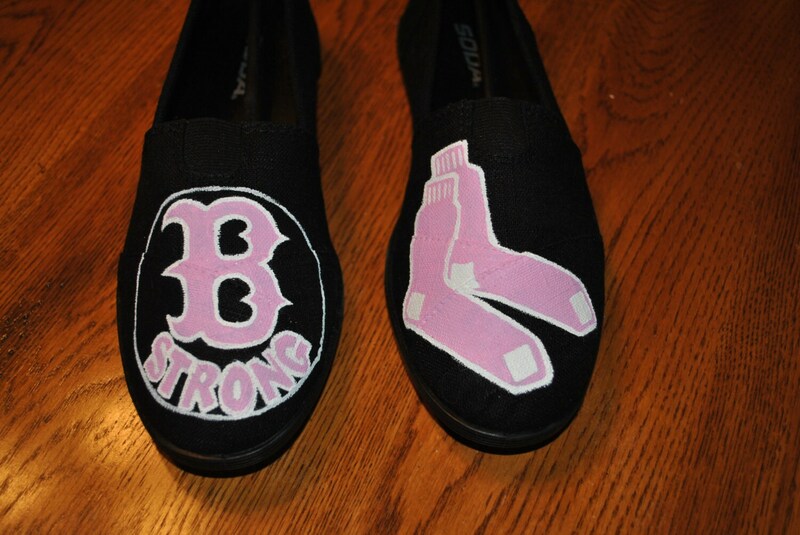 If you would like a pair of custom shoes just get in touch with me and we can nego price and theme.